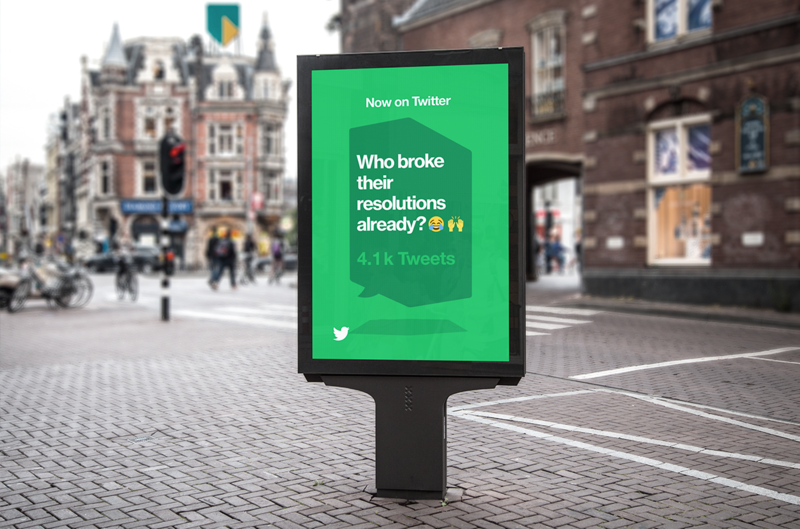 We set out to create Twitter’s first real-time advertising campaign. 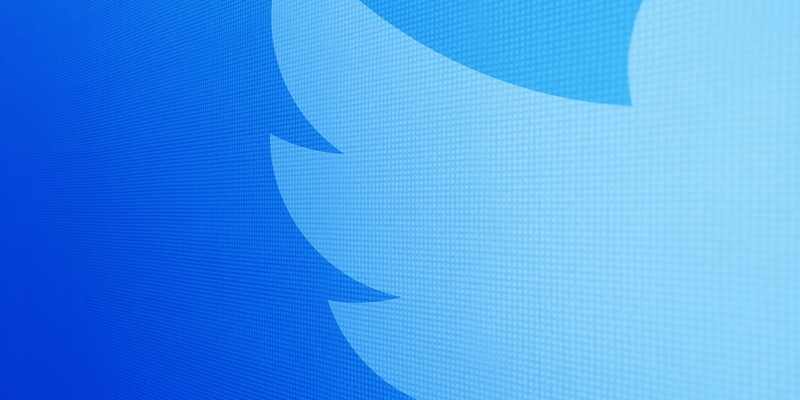 We wanted to celebrate the stories that are being talked about in a unique way on Twitter. News that might not be in the headlines, but is equally important to You. We worked with real-time data analysis and Twitter Moments to select the most popular and relevant stories for our audience, happening right now on Twitter. 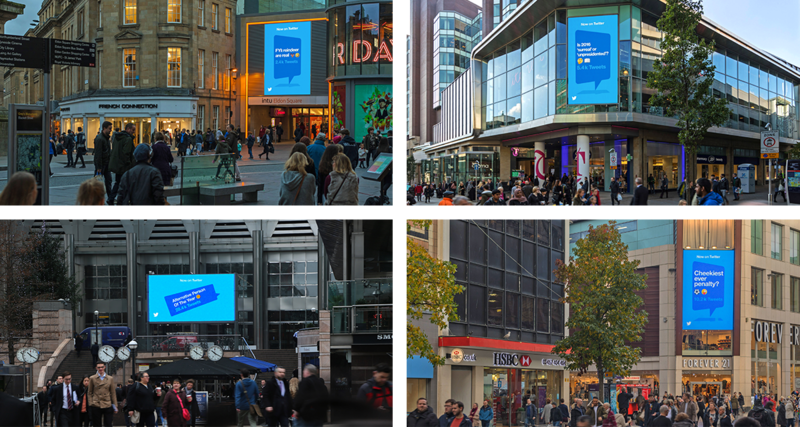 The ads were displayed across DOOH, YouTube, Spotify, and niche audience networks to ensure the stories were seen by the relevant audience (notoriously hard to reach but incredibly savvy 18-24 year olds). 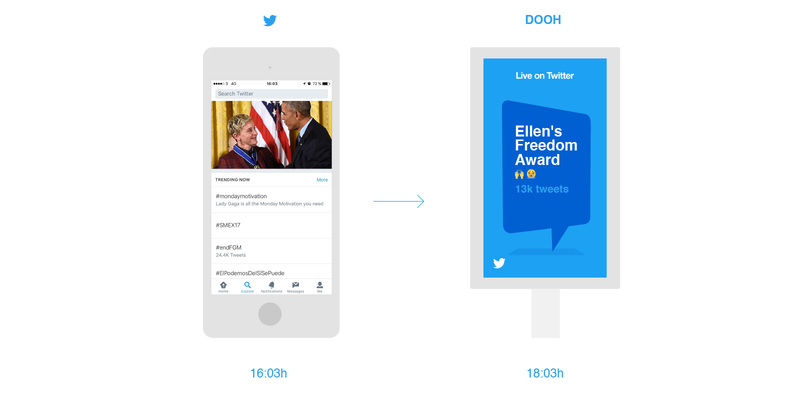 Our ambition was to create a visual language that makes Twitter synonymous with data driven stories across the internet. For 24 hours Spotify’s homepage updated in realtime as music stories appeared on Twitter. Using RITA, our real-time video platform, enabled us to create hundreds of different creative executions, and respond to the news 24 hours a day, 7 days a week.